The subject for this article came out of a conversation we were having with a client about the general subject of getting productions running on time. The Recce – Why it is worth it? 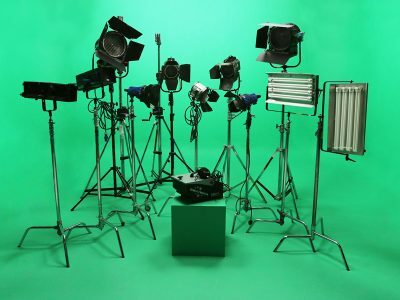 Our single biggest recommendation to people interested in using either of our greenscreen studios is to come and take a look. We encourage it and always do our best to accommodate a site visit. Read more here. 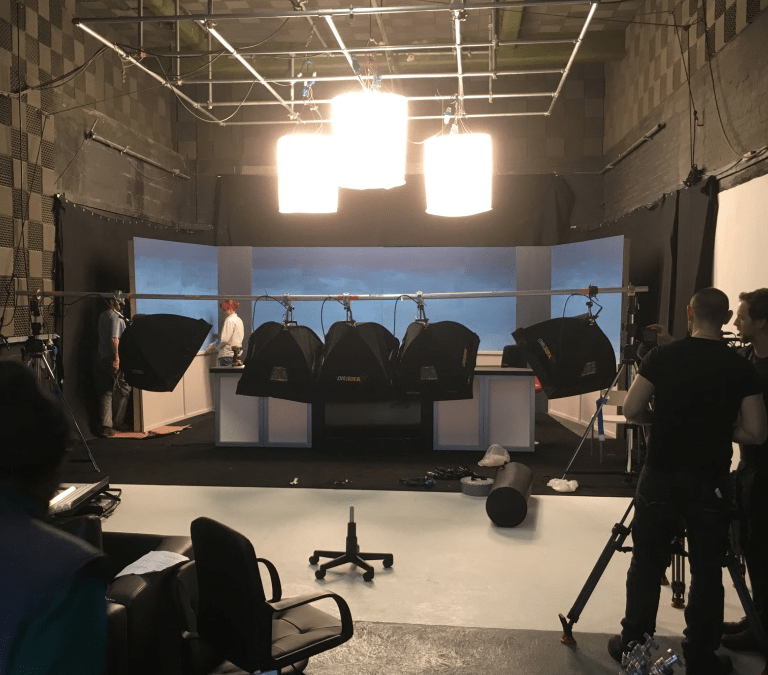 Keep up to date with the productions in our London studios. From music videos to on-location shoots, February has been busy! 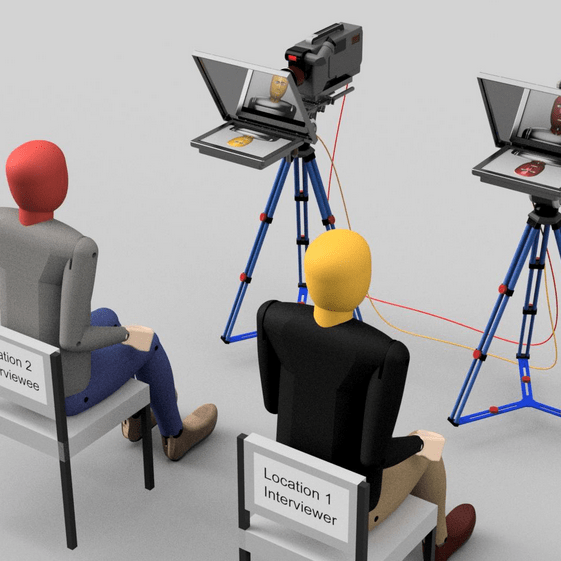 Famed by documentarian Errol Morris, the interrotron revolutionised how we film interviews. Find out more, here. 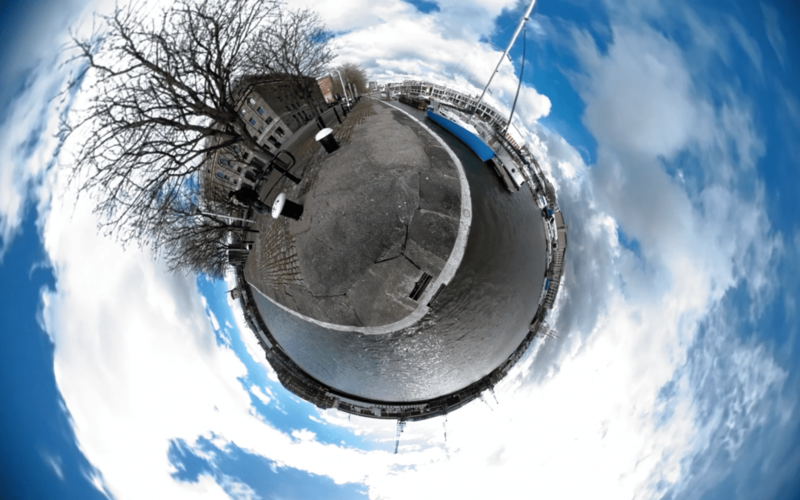 360 videos have been around for a while now, but are they a fad or here to stay? What do they mean for film-makers? We asked Tom Watts, Director of Photography, for his take on this complicated subject.